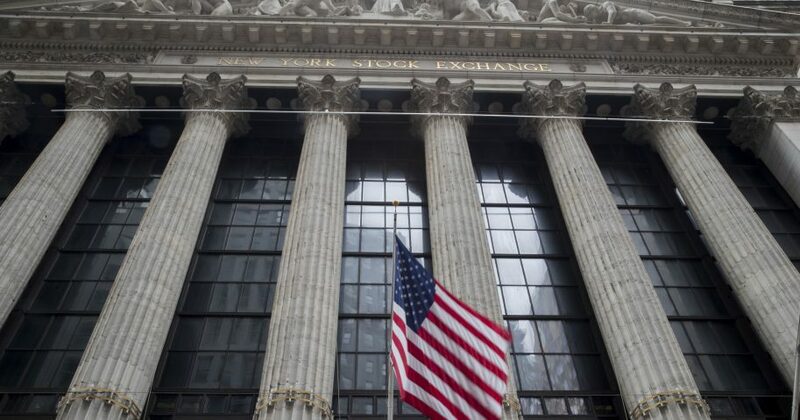 NEW YORK (AP) — The stock market hasn’t been this dizzying in years, and investors may need to get used to it. The S&P 500 slid 4.6 percent this past week as worries piled up about the economy’s strength, global trade and interest rates. It was a whiplash-inducing reversal from the prior week, when the S&P 500 jumped 4.8 percent. The last time investors experienced such a big swing in stock prices between two weeks was in late 2011. It’s the latest gyration for a market that’s become increasingly twitchy, as investors try to make sense of big questions that don’t yet have clear answers for. Will tariffs derail the global economy and sink profits for businesses around the world? Will the Federal Reserve raise U.S. interest rates too quickly and choke off growth? “What we have experienced in 2018 and most acutely since October is, unfortunately, more normal than not,” said Katie Nixon, chief investment officer at Northern Trust Wealth Management. With economic growth expected to slow and interest rates expected to rise, many along Wall Street are forecasting 2019 will be a rocky year for stocks. “The end of easy” is the title that Wells Fargo Investment Institute gave for its 2019 investment outlook. But the middle of this year was placid, which raised hopes for a return to a smoother ride. Between late June and early October, the market didn’t rise or fall as much as 1 percent in a single day. That was similar to the scenario in 2017, when the market drifted gradually higher and finished up 19.4 percent. Soaring corporate profits, fueled by sweeping corporate tax cuts, powered the market’s recovery this spring and summer. S&P 500 companies delivered second-quarter earnings growth of 25 percent, well ahead of forecasts. That helped send the S&P 500 to a new all-time high in September, erasing the losses from its correction in February. All the gyrations are yet another reminder to investors that the downside to owning stocks, which have had the best results over the long term, is that they’re risky and prone to sudden drops in price.